National Library Week Starts on Sunday! National Library Week begins this Sunday, April 7th. This annual celebration highlights the incredible value that libraries provide for our communities. 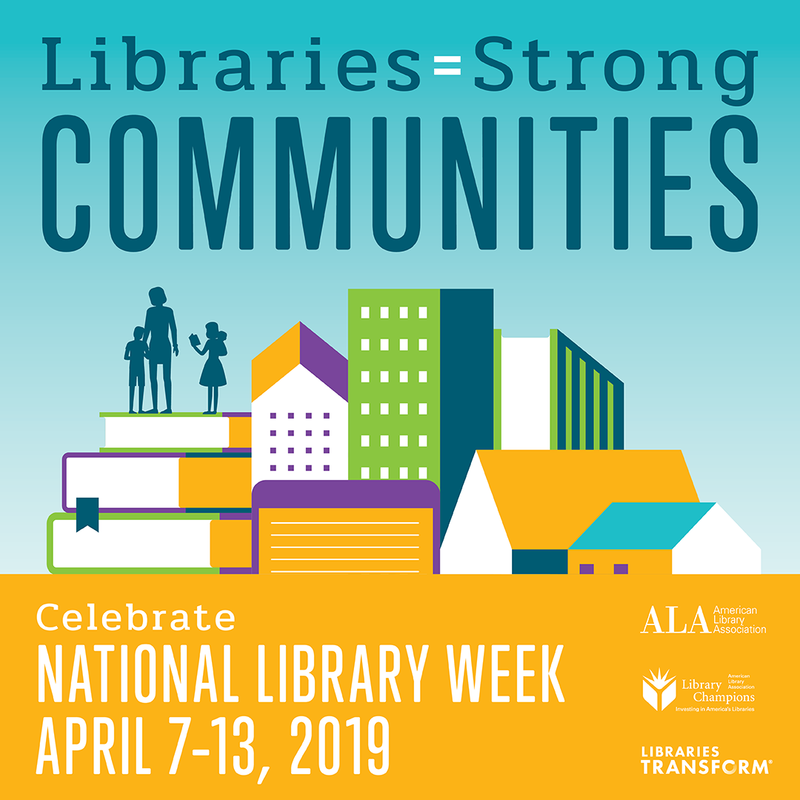 This year’s theme is “Libraries = Strong Communities” and showcases the ways in which libraries provide critical programming, access to resources, and other services to all members of their local communities. Tuesday, April 9th is National Library Workers Day, so stop in and say hello! Show your support for National Library Week by sharing what you love about libraries using #MyLibraryMyStory on social media and visit Ilovelibraries.org. And check out the Cedar Lee next week for the new film The Public, centering on events at a public library in Cincinnati. Category National | Comments Off on National Library Week Starts on Sunday! Many students (and let’s be honest, faculty and staff) often resolve at the beginning of every semester that this semester will be different, we will be more organized, we will stay on task, we will not procrastinate. With these ambitious resolutions in mind, here are a few apps to help us stay on track. Wunderlist is a free app that is available across all major devices, letting you track lists, plan events and projects, set reminders, and collaborate with others. Trello uses boards and cards to manage everything from short to-do lists to complex projects. Trello has collaborative features and can also integrate third-party services like Evernote and Slack. Evernote helps you capture ideas, to-do lists, photos, screenshots, links, and project planning. You can also set reminders, work across devices, and collaborate. Many other apps are out there and several tech blogs provide reviews, for example Techradar and Tom’s Guide. On the other hand, if you’re like me and prefer to plan in hard copy, you may want to try the Bullet Journal method. 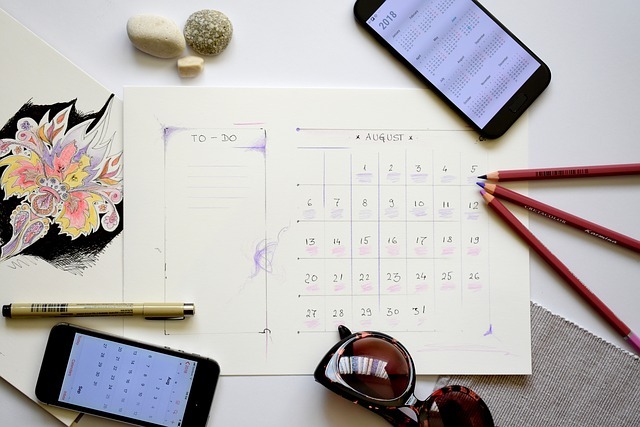 The creator of the Bullet Journal maintains this site about it, but numerous other blogs exist detailing different styles from more minimal journals, to the very artistic. The important thing is to find what works for you. While it’s tempting to spend the entire break binge-watching Netflix and Amazon Prime (try The Marvelous Mrs. Maisel for a good laugh), it may be beneficial to keep up with a few legal blogs and podcasts to help your brain maintain that keen lawyer edge you have been developing all semester. 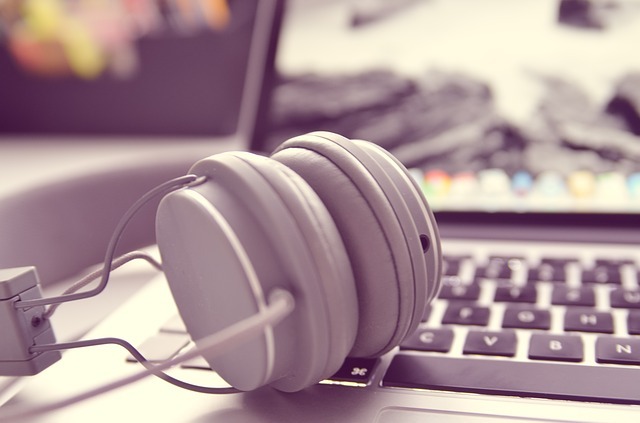 Check out the ABA’s list of Best Legal Blogs of 2018 and their list of Best Law Podcasts of 2018. Both lists feature blogs and podcasts written and produced by attorneys. If you haven’t become addicted to Serial yet, that podcast is also worth checking out, especially since Season 3 focuses on cases and people at Cleveland’s Justice Center. C|M|Law’s Professor Jonathan Witmer-Rich will be teaching a class this Spring titled “Understanding and Reforming the Criminal Justice Process,” in which he plans to use episodes from season 3 of the Serial podcast to explore issues in the criminal justice system. Thinking about pleasure reading over the break? The Law Library has law-related books, movies, and documentaries. They are located on the 1st floor to the left (when entering the library) by the reference section. 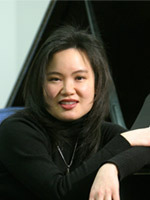 The videos can be checked out for one week and renewed online. Also, don’t forget that plenty of fiction and other materials are available through the law library’s catalog (Scholar), OhioLINK, and SearchOhio. SearchOhio is the public library’s version of OhioLINK. By sharing resources, OhioLINK members now have access to an additional 9.5 million popular materials, and SearchOhio members have access to the circulating collection of OhioLINK. If an item you want is not available by searching the OhioLINK catalog, check the SearchOhio collection by clicking the “SearchOhio” icon on the upper right of the screen. Enter your ID and password just as you would when requesting OhioLINK materials, and the material will arrive in the same manner as any OhioLINK book would arrive. Fine policies differ somewhat; ask a library staff member for details.